As I have been pondering my style and what i want to make I have been browsing patterns for far too many hours. While many of these hours could probably have been put to better use, I did find a completely new-to-me source of patterns at sewingpatterns.com. 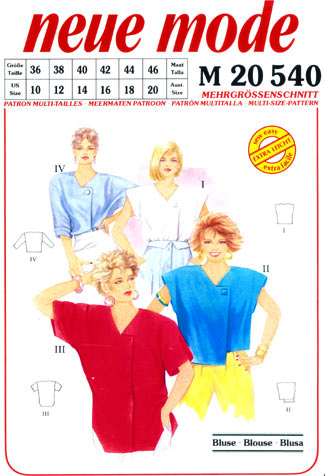 They have patterns from many the usual suspects plus burda, hot patterns, La Fred and neue mode. They also have a small selection of free patterns as well, so you can give them a go at no cost. They recently added this one as a free pattern, which would have really annoyed me since I had recently bought it, except that I only paid $1.99 so I am not bothered. Probably the best thing from my point of view is that they always seem to have something on sale. Currently Simplicity are $2.99 or $3.99 for download, including Autumn 2015 I believe. 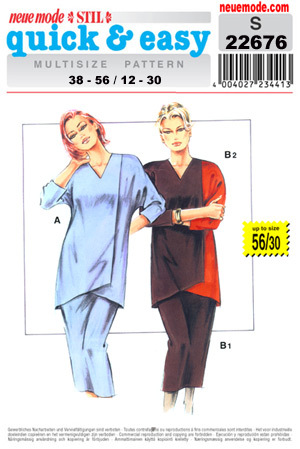 A few weeks ago I bought several Burda patterns when they were $1.99 to download. 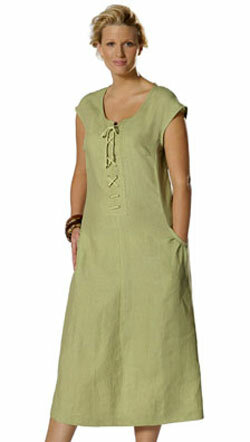 I have made a first version/muslin of the top from this and will be making a proper one soon. This will be good for work. I also intend to make the jacket when the weather cools down. I also have this dress pattern which also comes without the tie front. I think this could be a good canvas for some bold fabrics, although it does have a CF seam. This one is just for fun. It will either be fabulous or disastrous but I was really drawn to it. From what I’ve seen so far, these come with seam allowances and ‘proper’ instructions. So if that’s been holding you back from giving Burda a try, this may be an option for you. I also bought far too many neue mode patterns, whom I have never even heard of before, when they too were on sale for $1.99. Many of their patterns are available up to size 30 which is a bonus. They also have a very wide range of styles including what appears to be their entire back catalogue. Speaking of back catalogue, I am currently working on this one, which is most definitely not current. I know, it is very eighties. Like very, very eighties. But I really like the extended angular overlap in View I. As I said, I am working on this now and so far, so good. But do be aware that the older patterns (at least) are scans of the original pattern from the paper version and so include many, many pages which you will not need to print. You definitely want to spend a few minutes to see which pages are the actual pattern and which are things like size charts. Also be aware that these do not have seam allowances (except for some recent US releases) and the written instructions in English are very ordinary, although they do include good diagrams. The instructions are also in several languages, Dutch, French and German maybe, if you can read those. I will be back with a full review when it’s finished to let you know how it went. So have you used sewingpatterns.com or neue mode? Did they work for you?